Wow!! 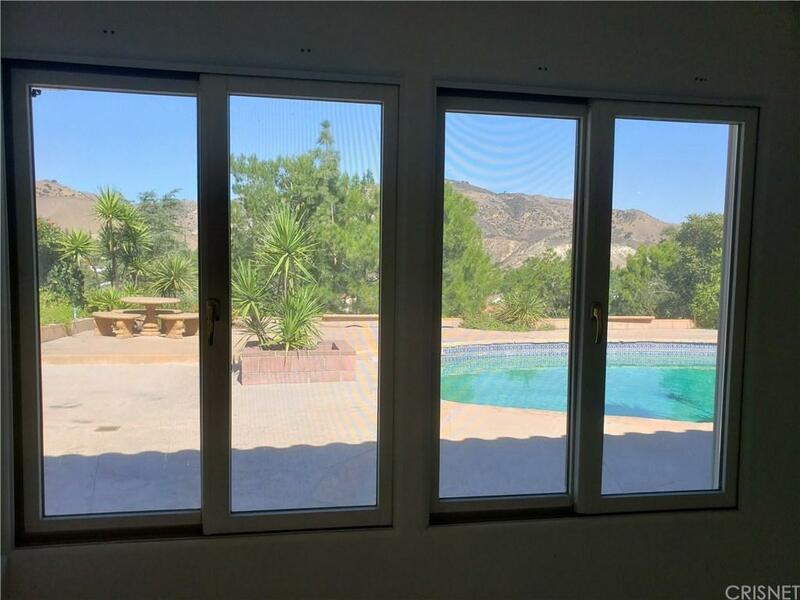 Incredible view and pool make this a dream Porter Ranch home! Great open floorplan with nice master suite looking out at pool and view! 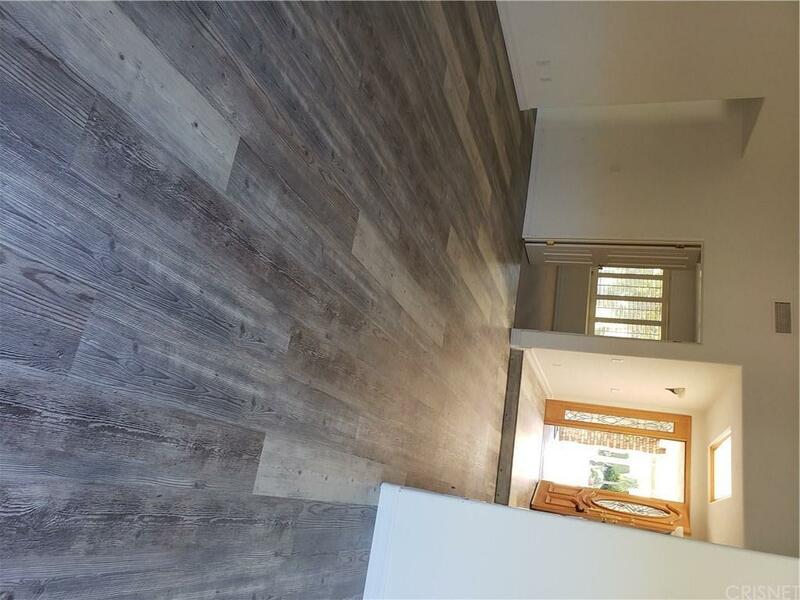 Updated flooring, baseboards, fireplace bring a modern touch to this tucked away and established lot in fantastic quiet location. 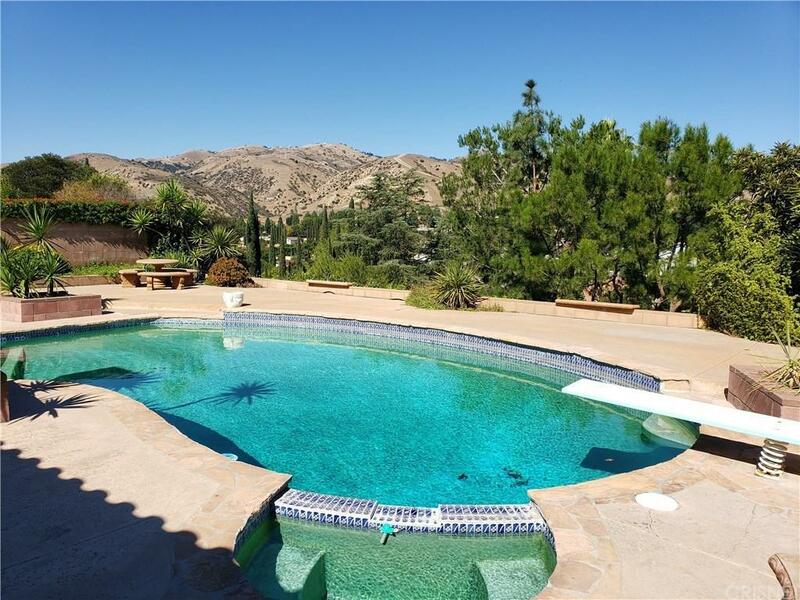 Large pool is situated with sweeping views and lots of hardscape, while offering plenty of dirt for animals and future garden that is out of sight. 2 car attached garage, mature landscaping and updated master bathroom are all waiting for you! 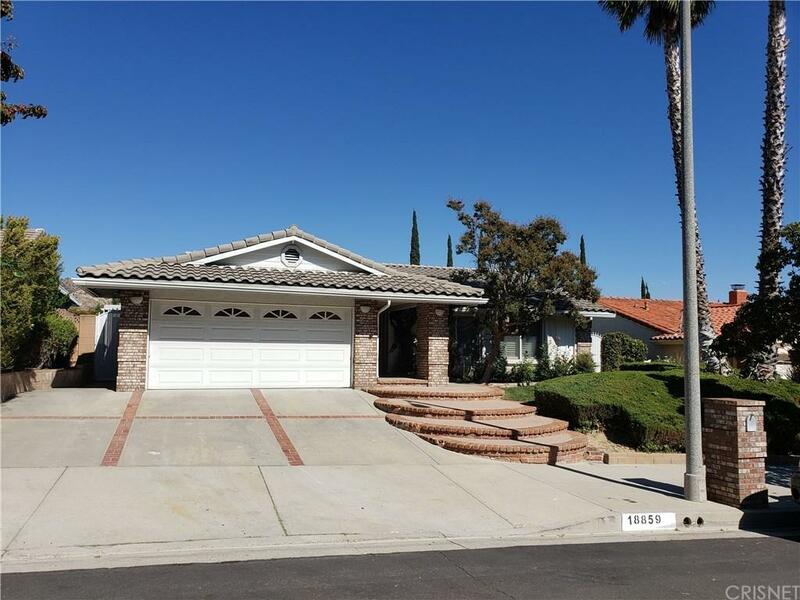 Sold by Julio Aguilar BRE#01273354 of Recap Properties. Listing provided courtesy of Patrick Abbott DRE#01273354 of Realty Executives.